The beauty of this album is that it’s the real deal, which also accurately describes the musicians as well as Basin Street Records, a New Orleans label through and through. 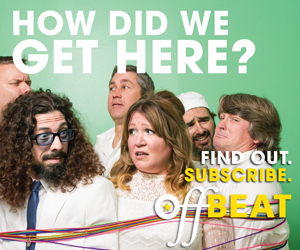 What you hear is what you get from these pros, who on most any given night sound just like they did when captured on May 5, 2017 at the Little Gem Saloon, a musically historic building in the city’s Central Business District. All of the artists bring talent, history and fun to the setting, starting with vibraphonist Jason Marsalis performing a pair of lively originals that offer a taste of the tradition in a modern jazz setting. Giving the album a “you are there” flavor, Marsalis graciously introduces the members of his band, including standout pianist Oscar Rossignoli. There are few surprises on the album, produced by Tracey Freeman, though that’s not really the point. 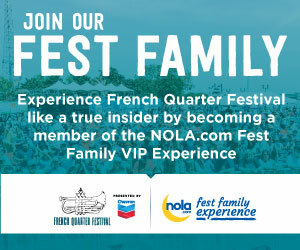 The focus is more on showcasing each musician, who they are and what they do. Trumpeter and vocalist Kermit Ruffins is teamed with old friend and fellow trumpeter Irvin Mayfield on “On the Sunny Side of the Street” and “Skokiaan,” the latter of which the spirited Ruffins can be credited for bringing to a new audience. Clarinetist Michael White plays an oh-so-slow version of “Summertime” backed by the strum of Seva Venet’s banjo. The mood dramatically changes on White’s original, the uptempo “Give It Up (Gypsy Second Line)” on which his high notes elicit screams from appreciative crowd members. Davell Crawford closes it out in typical fashion as he tells everyone to put their hands together when he and his band dig into “Big Boss Man.” He’s at the piano alone singing his moving “Don’t Ever Be Blue/Ode to Louisiana” from his Basin Street album My Gift to You. 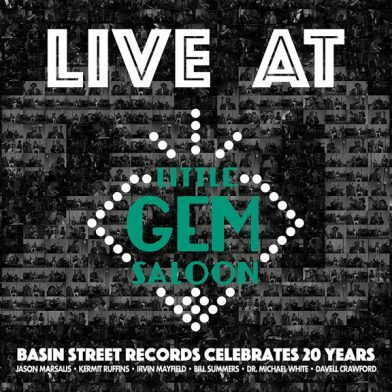 Live at Little Gem celebrates 20 impressive years of Basin Street Records while reveling in New Orleans itself.